Completely renovated space on the Hudson River within walking distance of the Dobbs Ferry Train station. 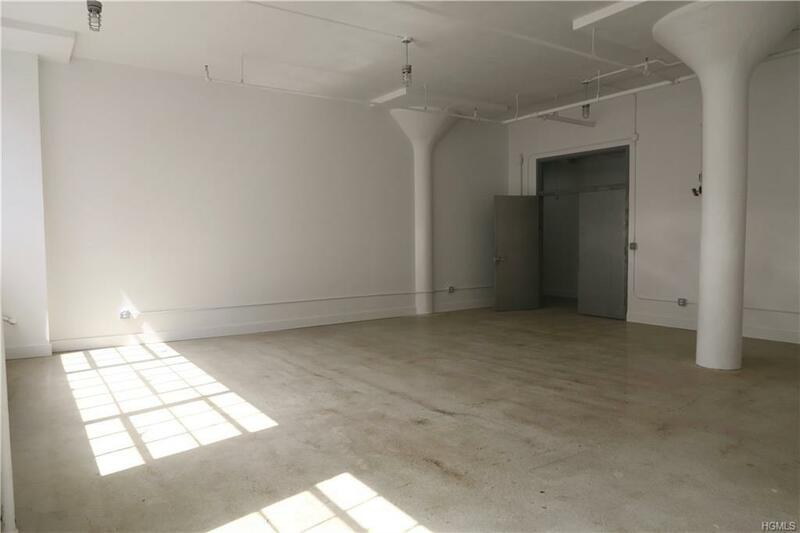 This space can be used for so many things, from office, studios, fitness, light industrial use, etc. 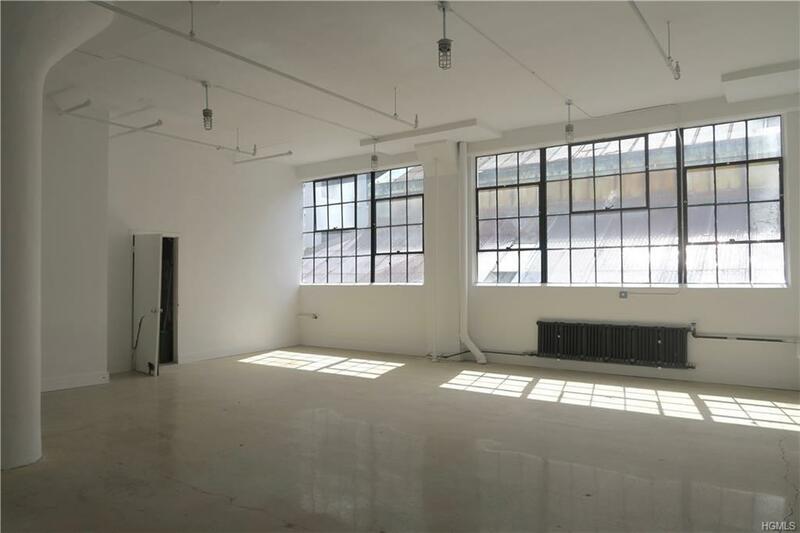 The spaces have high ceilings, beautiful polished concrete floors, gorgeous windows and much more. Heat is provided by the landlord Monday-Friday 8:00AM-4:30PM. 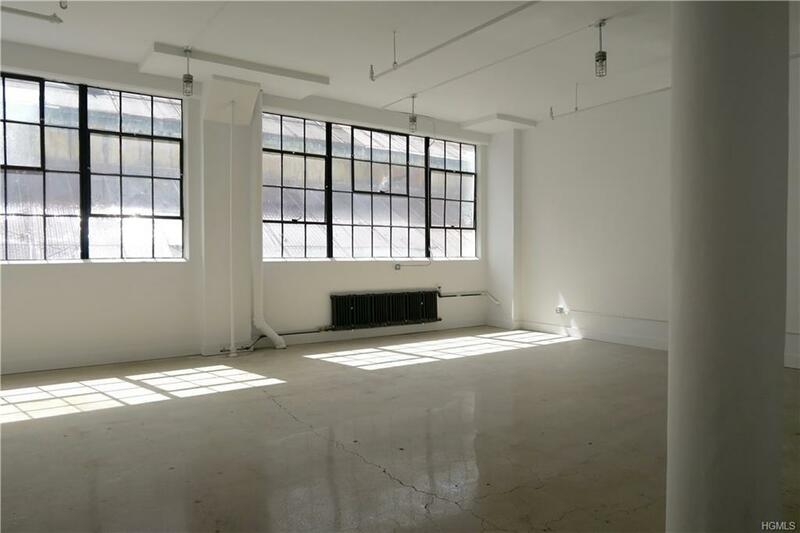 The building in itself can provide a large clientele for anyone looking to take this space. Abundant amount of parking, as well as a freight elevator in the building. A tax amount of $2.50/sqft is added to the rent, as well as common charges.